Let us introduce ourselves! Click on our photos below to read more about us, and make sure to contact the Health Department with any health-related questions/concerns. Curt Jibben has two decades of work in rural health, housing and community development. 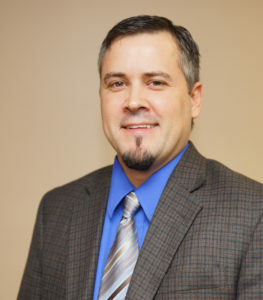 He has served as the Public Health Officer for Mason County since 2005 and the Executive Director of the Housing Authority as well as CEO of Prairieland Council since 2011. Curt has served on various local, regional and state boards and committees during his tenure and is currently on the Board of Directors for the Illinois Rural Health Association. With roots in youth services, Curt’s entire approach is centered on how rural can be done right to ensure our communities are healthy and vibrant for future generations. Through promoting a philosophy of partnering with like missioned organizations within our county, while bucking the trend towards regionalization, he facilitated the first known management partnership in the country between a Public Health Department, Housing Authority and Community Development Corporation. In addition, he worked with Rural Local Initiative Support Corporation to establish Mason County as LISC’s first rural partner in Illinois. Most recently Curt facilitated county leaders in creating a revitalization collaborative for blighted areas via a private/public partnership for demolition and land banking in one of the most depressed areas of our county. Finally, in an effort to stem the tide of out migration, Curt steered partners through the development of “The Lodge at Manito”, an Assisted Living and Memory Care Facility with an attached Rural Health Clinic. This facility is the first of its kind owned by a Public Health Department in Illinois and is considered a model of how rural can get the job done through strong partnerships and shared resources. Denise Smith B.S. Senior Care Director for Mason County Health Department employed since 2008. Graduated from the University of Wisconsin Stevens Point with degree in Psychology with a human service emphasis. Experience includes working in Assisted Living Facilities, Nursing homes, and Client Homes as both caregiver and as case manager. Also spent several years employed as Elder Abuse Case manager, investigating allegations of abuse in the homes of seniors in a three county area. In 2008 began at Mason County Health Department as the Director of Senior Care promoting the Public’s Health by ensuring quality care is being provided to those individuals living in the community that need a little extra care and compassion to age gracefully in their own homes. Shirley Albers Senior Care Supervisor at Mason County Health Department employed since 1998. Prior experience includes over 20 years of combined experience working in homes as a homecare aide, and as a CNA in both hospitals and nursing homes. 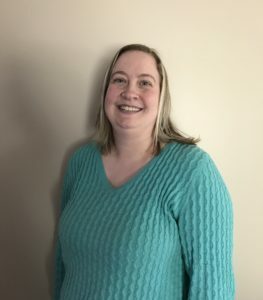 Working in the field has given her the knowledge necessary for helping meet the needs of our participants in regards to the care they receive and helps with training of home care aides that are providing the care. For the last 15 years she has been supervising homecare aides, scheduling care and assisting with all office duties to help ensure quality care is being received by participants. 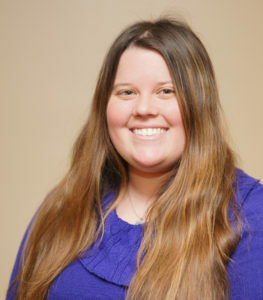 Camryn graduated from the University of Illinois at Springfield in May 2014 with a Bachelor of Science Degree in Biology and a minor in Environmental Studies. She has been with the Mason County Health Department since shortly after her graduation. Camryn began her career in Public Health as the Vector Control Intern at MCHD. Currently, she is an Environmental Health Inspector and the Coordinator for the Public Health Emergency Preparedness program at MCHD. Camryn’s goal is to be a valued approachable resource for the public. She believes education is key to keeping the public safe from foodborne and waterborne illnesses. 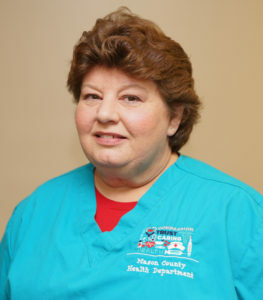 Shelley has been employed by Mason County Health Department since 1998. Shelley graduated from Graham Hospital School of Nursing. Her previous work experience includes labor and delivery, and maternal child health in the hospital setting. 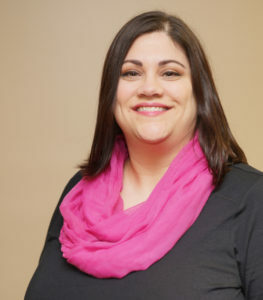 She is involved in multiple health department programs including family planning, family case management, WIC, Prenatal Clinic, and Better Birth Outcomes. Shelley’s goal is to improve the health of Mason County teenagers, through education and prevention. Theresa has been an employee of Mason County Health Department since 1997. She graduated from Western Illinois University with a Bachelor of Art in General Studies. 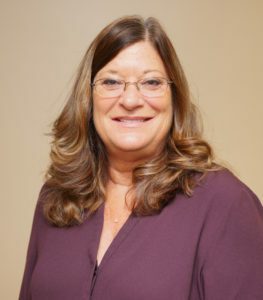 During her career at MCHD she has worked in many programs including W.I.C, family case management, environmental health, health education, immunizations, and insurance billing. Theresa’s primary goal is that Mason County Health Department is constantly moving forward in technological advancement. Jessica earned her Bachelor of Science in Nursing degree in 2003 from Saint Francis Medical Center College of Nursing in Peoria, IL. She was employed as a floor nurse at Memorial Medical Center in Springfield before starting at Mason County Health Department in 2004. 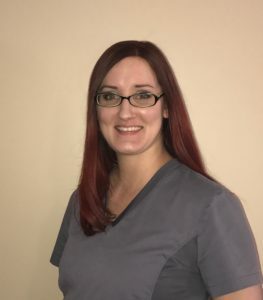 Jessica became a Certified Lactation Counselor in 2005 and enjoys helping her patients succeed at breastfeeding. In addition to her Director of Nursing responsibilities, Jessica continues with patient care in her Maternal/Child Coordinator role. Jessica is the Breastfeeding Peer Counselor at MCHD. She is a 2007 graduate of SRC in Practical Nursing. She previously worked in long term care as well as reproductive health. 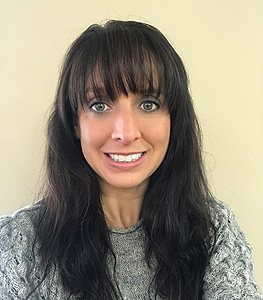 Most recently she became a Certified Lactation Counselor so that she could pursue her passion of helping mothers succeed on their breastfeeding journey.